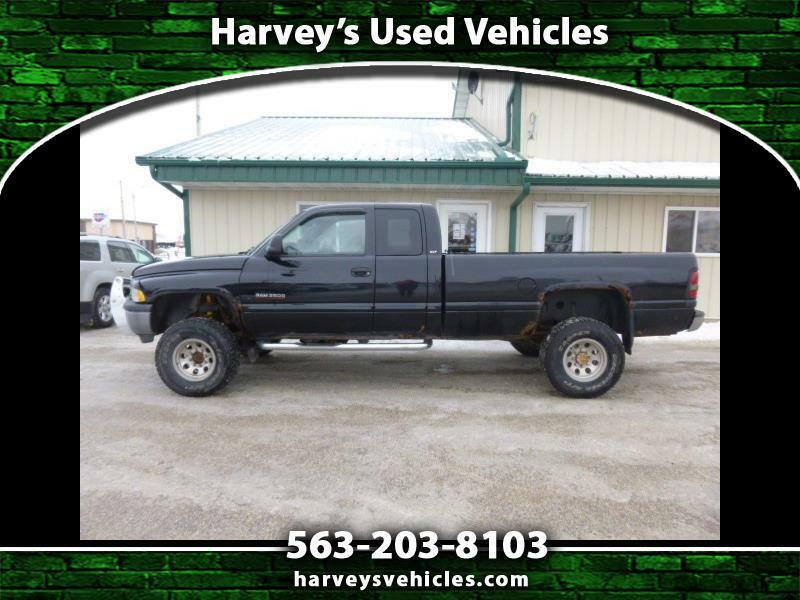 This truck has a lot extras under the hood, and the transmission has been rebuilt for pulling. The transmission has a 3 year warranty. See dealership for details. Message: Thought you might be interested in this 2000 Dodge Ram 2500.